In Case You Missed It: Faith Based Summit Was a Success! Note: The monthly effective interest rate includes the SBA debenture note rate, monthly servicing fees, including CSA fee (0.1%), the CDC fee (0.625%) and the Borrower fee (0.938%). In a technical issues notice from the U.S. Small Business Administration, the SBA Administrator signed off on provisions to increase the cap for job creation from one job per $65,000 in SBA loans funded to one job per $75,000 in loans funded, further affirming the SBA 504 program's commitment to economic development and job creation for the nation's job makers - Small Businesses. In California, SBA lenders are completing larger SBA 504 loans, thus the increase in the dollar amount per SBA dollars loaned will make the job creation goals more achievable. AmPac sees the benefit of this new provision for its past and future clients. 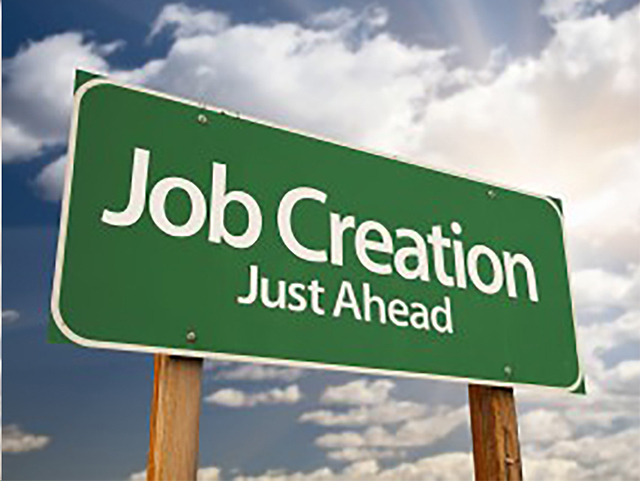 Economic development and job creation are the heartbeat of the SBA 504 loan program. The SBA is making it easier to fulfill this critical component of the program's mission. 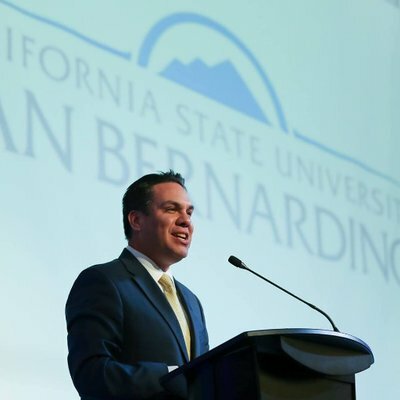 Rep. Pete Aguilar announced that the US Department of the Treasury awarded Neighborhood Partnership Housing Services, Inc. in Rancho Cucamonga $500,000 and AmPac Tri-State CDC, Inc. in Grand Terrace $141,000 through the Community Development Financial Institutions Fund (CDFI Fund). 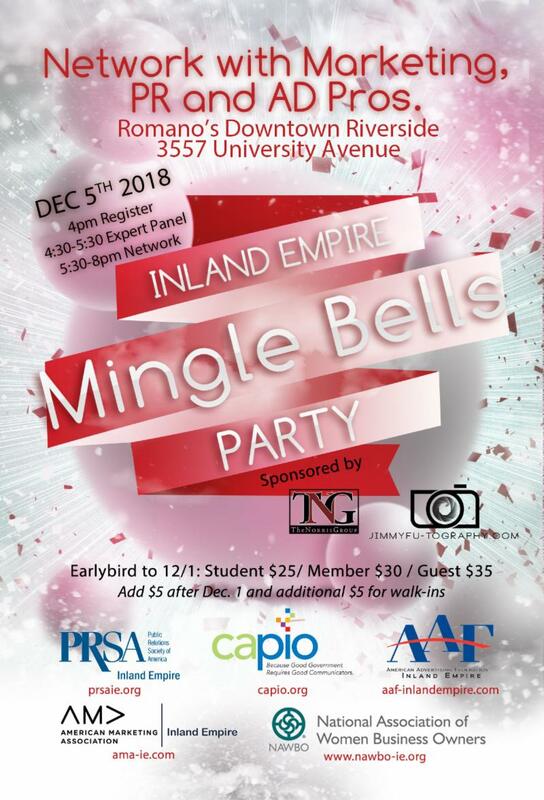 ﻿The funding will assist the Inland Empire nonprofits in their mission to provide access to loans, down-payment assistance and home-improvement loans to first-time homebuyers throughout the region, as well as working capital and start-up capital for growing small businesses. 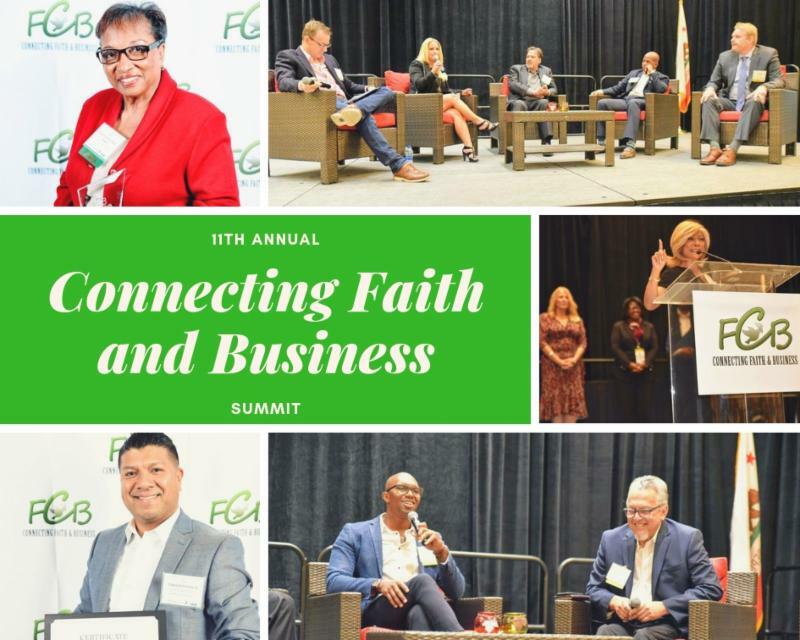 Small Business Summit also known as Connecting Faith and Business Summit proved to be another successful event. ﻿AmPac President, Hilda Kennedy said, "What an amazing night of the Movement of GOD! I am so grateful for all the principles that were taught with stories of challenges and victories!" Among the many highlights were the powerful stories shared by panelists, Senator Mike Morrell's award acceptance speech by video. New this year were roundtable discussions featuring an array of experts representing diverse industries. Save the date for next year's summit: October 10, 2019.